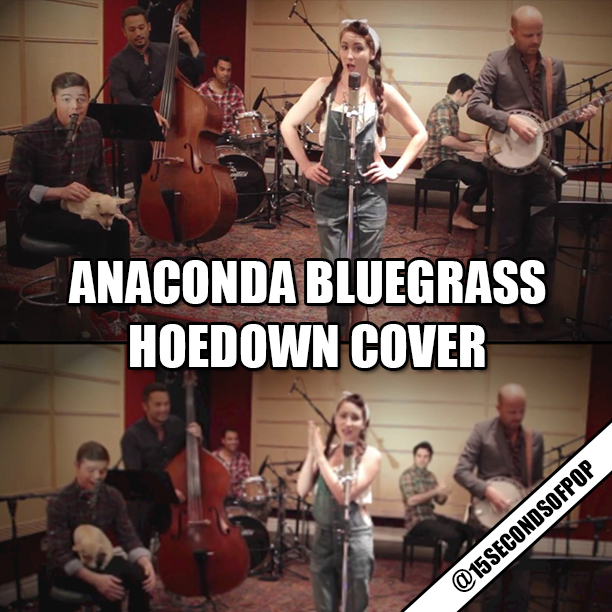 Viral Video: When you think of Nicki Minaj’s Anaconda song, a bluegrass hoedown probably doesn’t come to mind right!? Well, in this viral video, Scott Bradlee and The Postmodern Jukebox crew turned Nicki’s rap song into a vintage style bluegrass country song! AND, it actually sounds really good! You can check out the FULL song below. 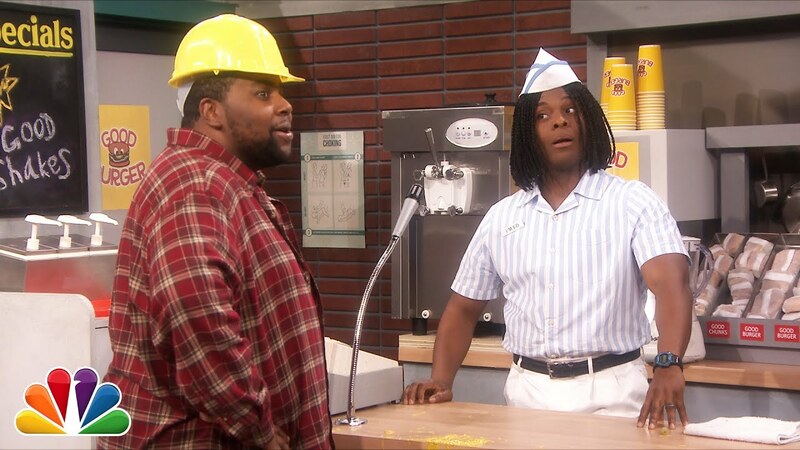 What do you think of this version of Anaconda! ?